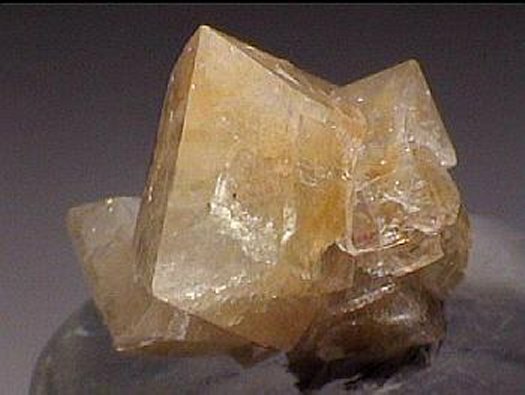 Comments: Crystal cluster of tabular hydroxyapophyllite. Location: Wessels Mine, Kalahari Manganese Field, Northern Cape Province, South Africa. Scale: 2.5 x 2.3 cm.